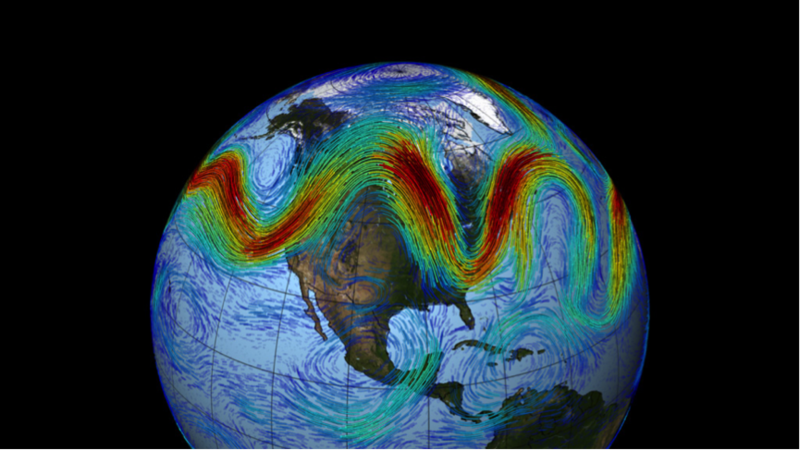 The “engine” of the project will be the dynamical core of a general circulation model (GCM) of the atmosphere. A good candidate model would be the MIT GCM (mitgcm.org). This will run at a resolution high enough to realistically simulate all the important large-scale dynamical processes in the atmosphere that determine weather and climate. The resolution must be simultaneously low enough to enable it to run sufficiently fast on a single workstation so that the evolution of its weather patterns can be followed visually. A spectral resolution of approx. 40 wavenumbers in each horizontal dimension and 10 vertical levels should work well to satisfy both those constraints. The main physical parameters are normally specified at the start of each simulation and then held fixed. We will modify the code so that these “constants” are read in anew at regular intervals, with new values set by the sliders mentioned above. As each parameter is changed interactively, the model reads in the new value whose effect is immediately felt by the on-going simulation, moving the atmospheric circulation to a new – and possibly dramatically different – weather regime, which can be immediately seen. Just have the same weather all day, every day. The student will gain a basic understanding of climate simulations as well as experience in developing visualisation environments. Enough programming experience and confidence to work with a large application package written mostly in Fortran, and parallelised with MPI. Some experience in Graphical User Interface (GUI) development. General experience in scripting (in any language). These will be provided before and at the initial stages of the project. The most important training material will be MIT-GCM documentation (http://mitgcm.org/public/docs.html ). Only a small part of this will be necessary; guidance will be provided. Week 2-3: Familiarization with MIT GCM climate model package, and with the Held-Suarez configuration of it in particular. Week 4-5: Find where physical constants are defined in MIT-GCM, and write new subroutines to read these from a file at regular intervals. Week 6: Write GUI for interactive modification of values in the “physical constants” file. Week 7: Experiment with interactive climate regimes in Held-Suarez configuration of MIT-GCM; demonstrate these in action. A visualisation application that allows interactive manipulation of weather regimes. The project could include additional “what-if scenarios” that will involve looking at changes that would result in dramatic and interesting consequences. These scenarios could then be played back through the application interface. The application may include a reduced set of interactive features, or simply a series of movies be produced. 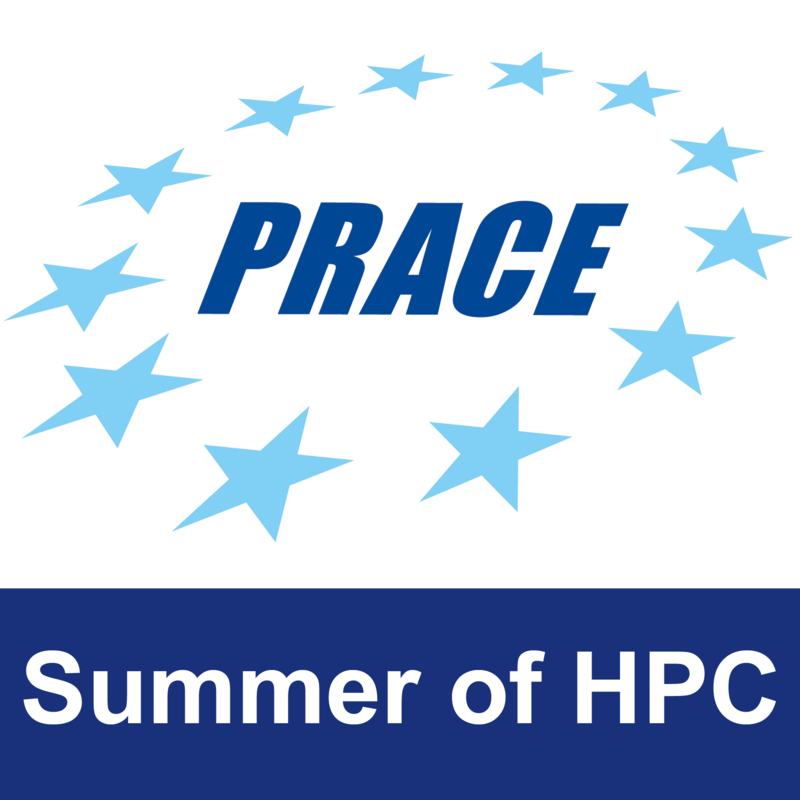 Access to local supercomputing resources at ICHEC including HPC hardware and software. The MIT-GCM package (fully open-source, and available from mitgcm.org).